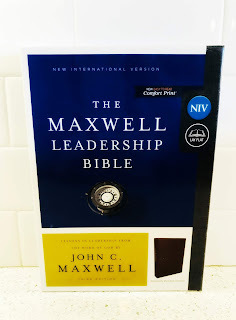 Living a Fit and Full Life: Learn How to Be a Godly Leader with the NIV, Maxwell Leadership Bible from Thomas Nelson! 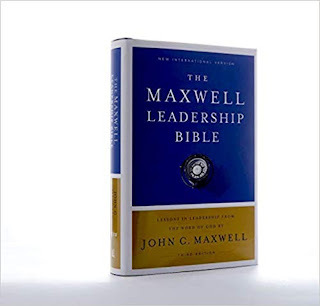 Learn How to Be a Godly Leader with the NIV, Maxwell Leadership Bible from Thomas Nelson! You can find NIV, Maxwell Leadership Bible, 3rd Edition, Hardcover, Comfort Print on Amazon, Barnes and Noble and other bookstores. You can find NIV, Maxwell Leadership Bible, 3rd Edition, Leathersoft, Black, Comfort Print on Amazon, Barnes and Noble and other bookstores. 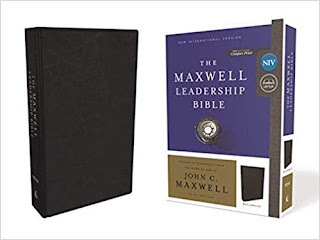 Learn how to be a Godly leader with the NIV, Maxwell Leadership Bible from Thomas Nelson! 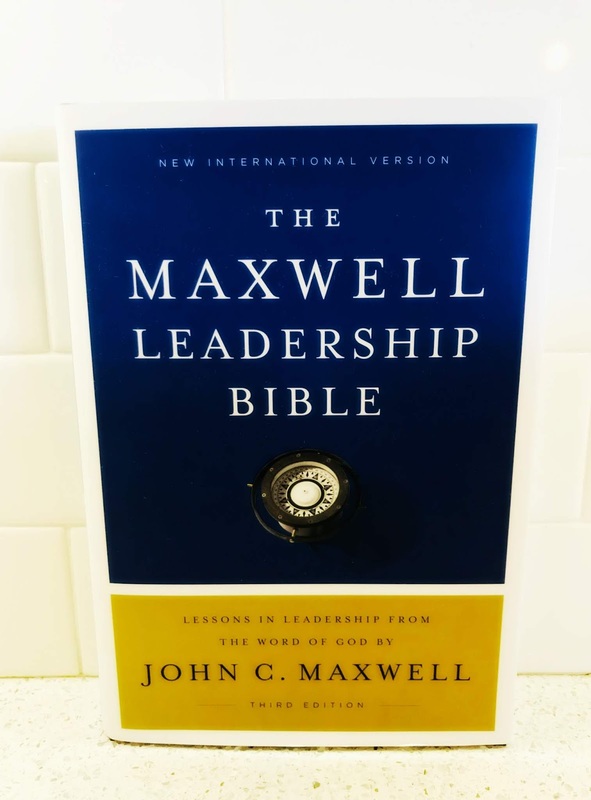 This Bible is such an incredible Bible for leaders and would make a terrific gift for anyone in leadership or anyone who desires to be in leadership. 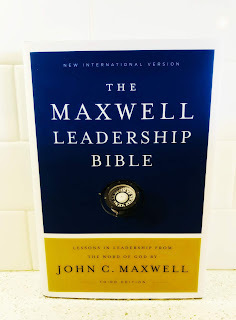 It comes in NIV Comfort Print® typeface and includes over 120 “Profiles in Leadership” lessons drawn from the people of the Bible. There's also hundreds of compelling short articles and notes on mentoring and influence that is perfect for leaders. I also love that it comes with a complete reference index to the 21 Laws of Leadership and the 21 Qualities of a Leader. 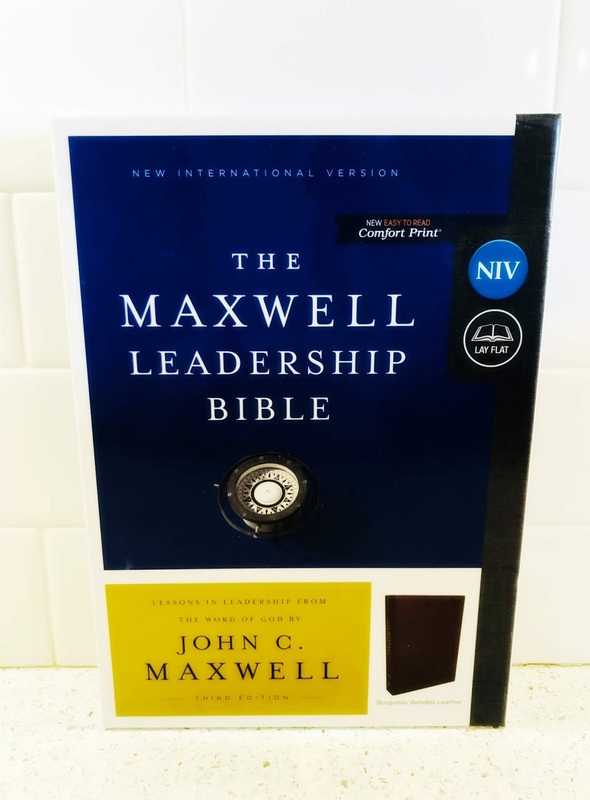 The NIV, Maxwell Leadership Bible from Thomas Nelson is the perfect Bible to learn how to be a Godly Leader!